The secrets of NSW's Central West - Orange and Mudgee. It pleases us no end that, when it came to choosing a winner in this category, you had as much trouble deciding between these two as we so often do. 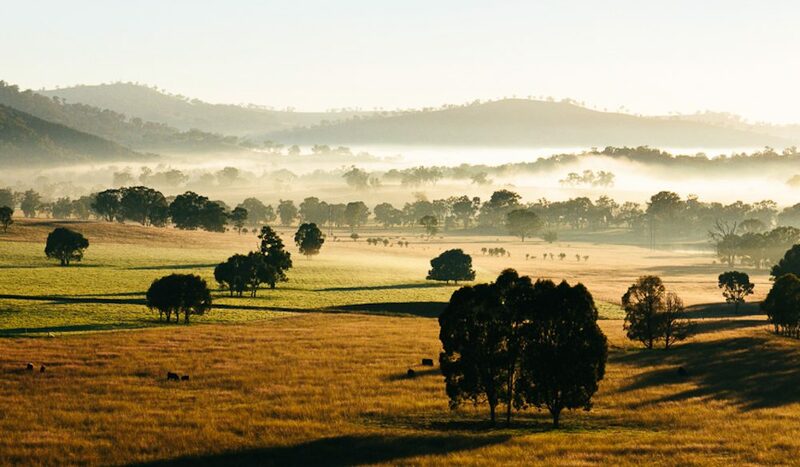 There are plenty of gorgeous towns across Australia, but Mudgee and Orange are part of an area all too often overlooked for NSW’s more obvious gems. Make the drive from Sydney over the Blue Mountains – a delight in itself – and you’ll come across a land of fertile, rolling hills, of rustic-luxe cafes dotted amongst vineyards, and of heritage villages. It’s worth noting, however, that many of the tree-changers who’ve moved here did by way of coming only for a weekend, so don’t blame us if you end up similarly entranced for life. Well done both Mudgee, NSW and Orange, NSW. It’s a tie! Best-Kept Secret! We’re on the way to you soon.